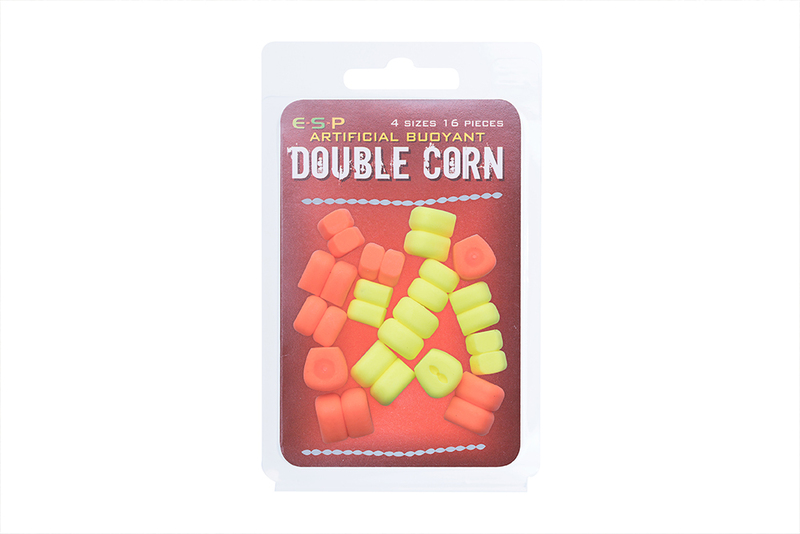 Home > ESP Late Spring product launch! 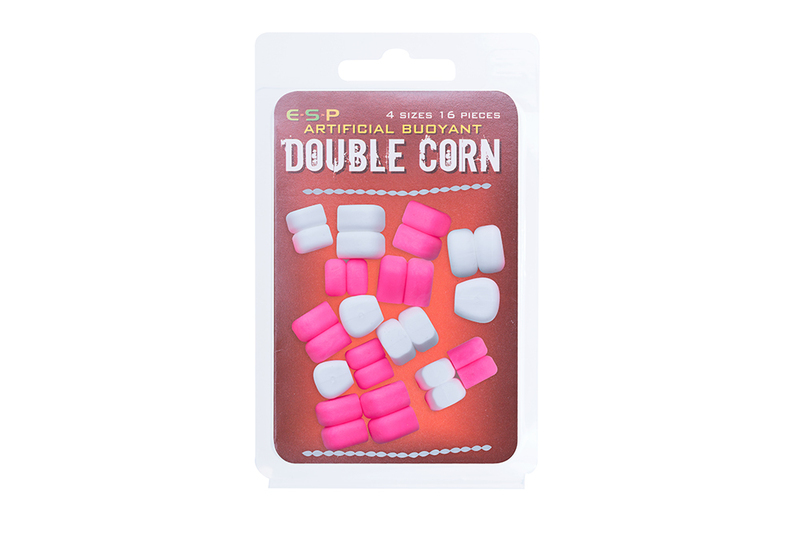 ESP Late Spring product launch! With some of the longest and warmest fishing days ahead, we are happy to release a variety new E-S-P products. 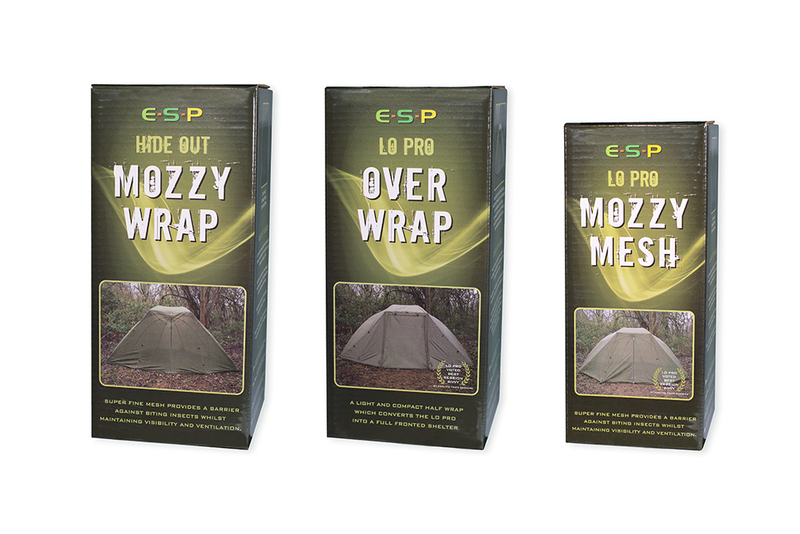 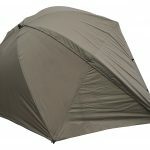 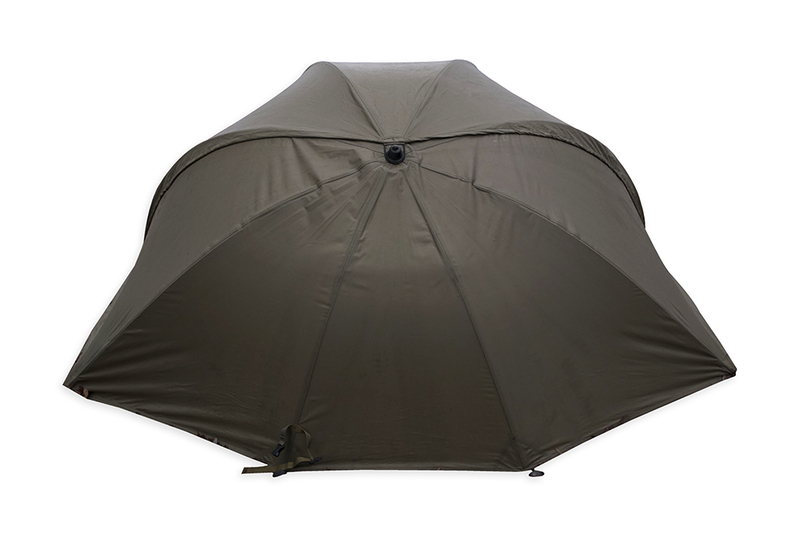 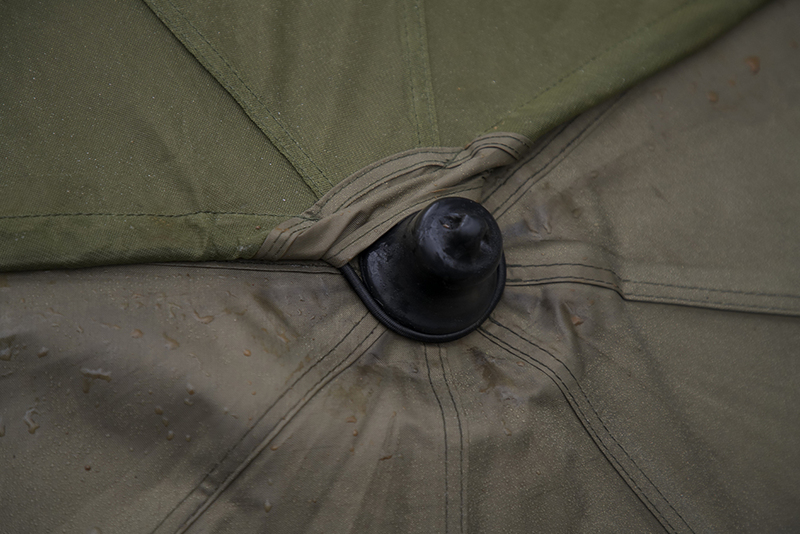 We have introduced Mozzy Meshes for each of the ESP Umbrellas – the Lo Pro and Hideout. 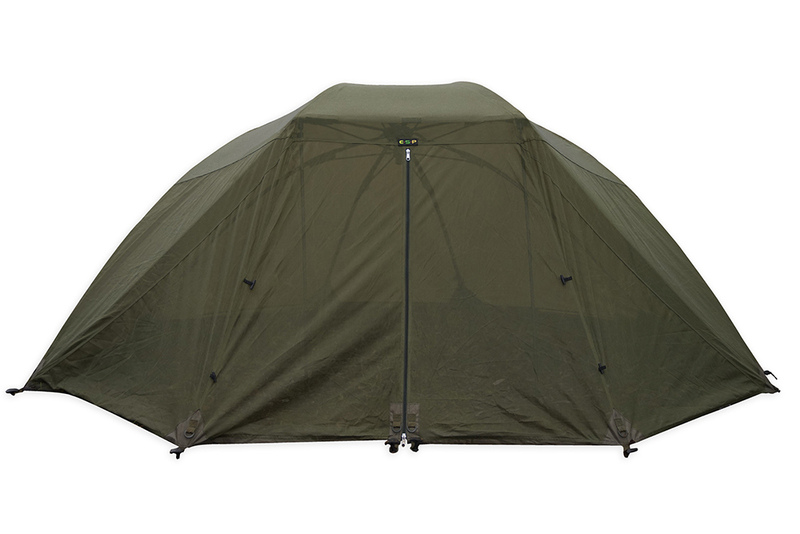 A must have item on still humid summer nights when mosquito’s and other biting insects are most active, the fine mesh acts as the perfect barrier while maintaining airflow and visibility from within the shelter. 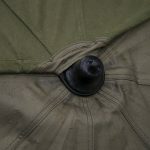 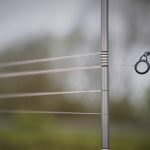 The two way central zip ensures a quick and easy exit and the mesh is easy to attach to the umbrella by way of an elasticated loop around the bell cap. 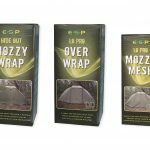 Super lightweight and easily repacked in their compression sack, the meshes are easily transported and are another step to an uninterrupted nights sleep. 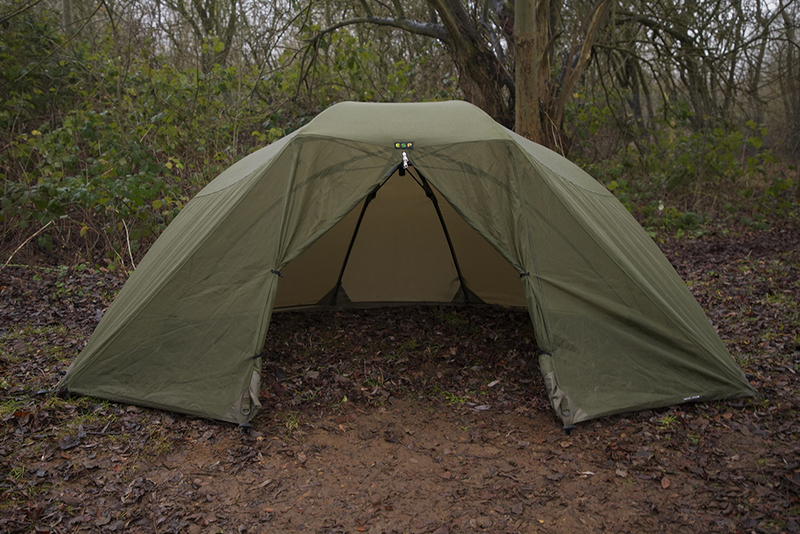 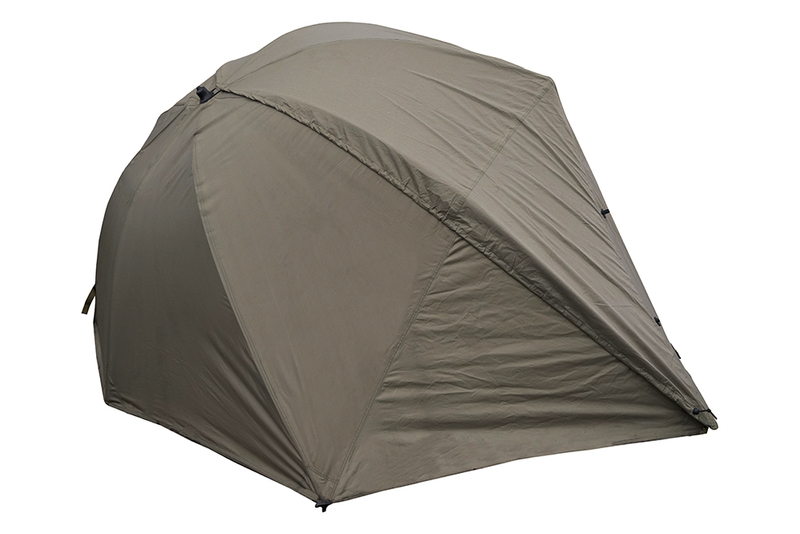 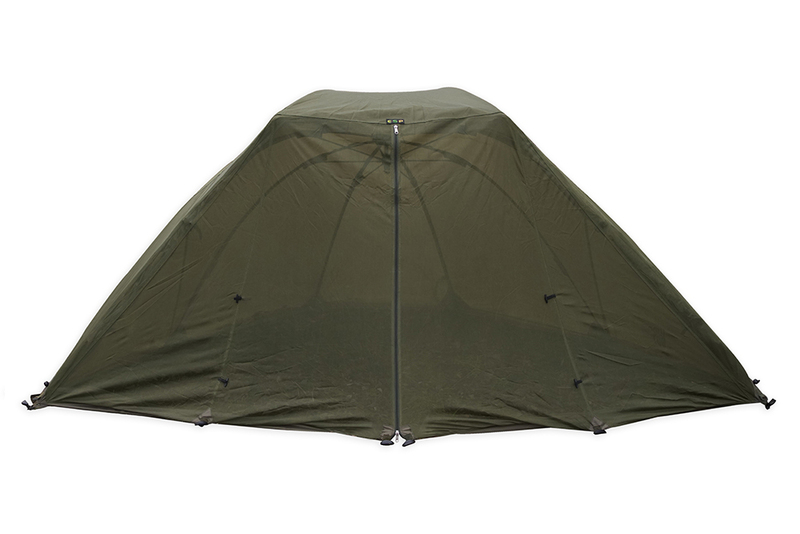 The Lo Pro was always designed as a lightweight, compact open fronted shelter, specifically with the 'overnighter' and short session angler in mind. 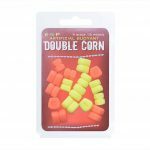 What became apparent in the year or so after its release was tat many anglers were making use of these advantages all year round. 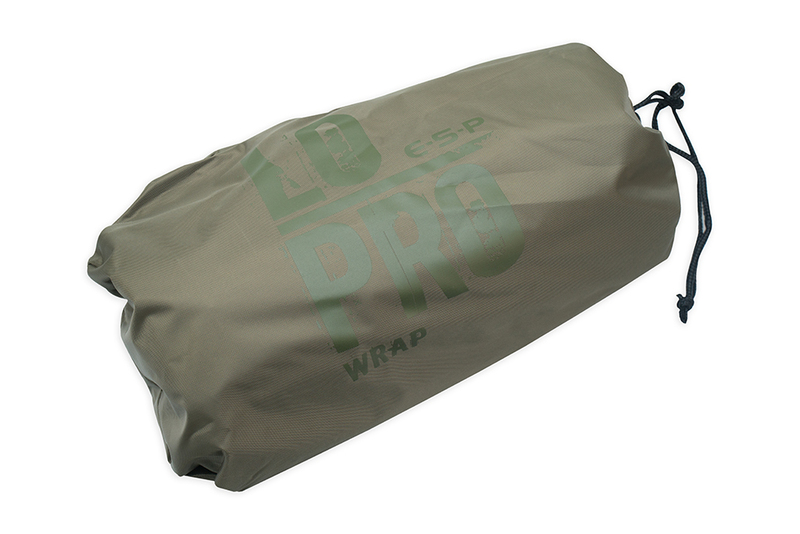 With requests for an overwrap, we set around designing one which stayed loyal to the ethos of the Lo Pro itself. 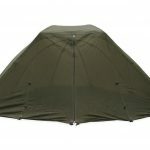 The result ended up being a nylon 'half wrap' inspired by the Mozzy Mesh designs popular today. 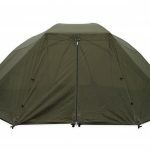 This meant you gained all the benefits of a full fronted shelter with the least cost and weight. 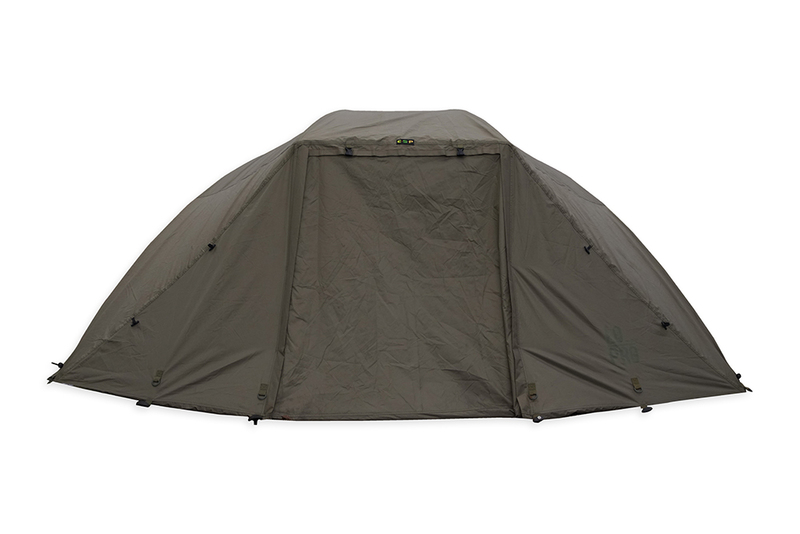 It weighs just over 1kg and compresses down into a small bag, yet it converts the Lo Pro into a full fronted shelter with a detachable door which can be zipped up or down. 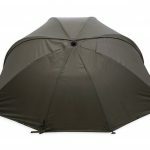 Too assemble it you simply attached to the brolly with the elastic loop and then pegg down at the front and sides. 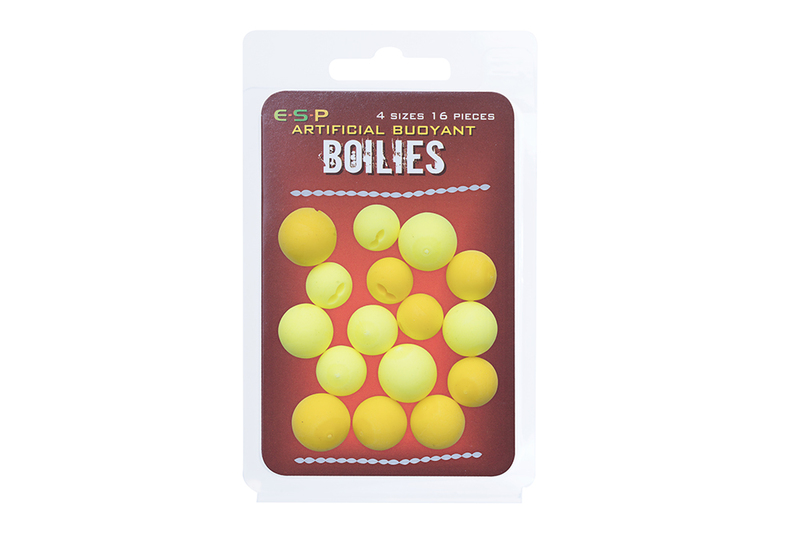 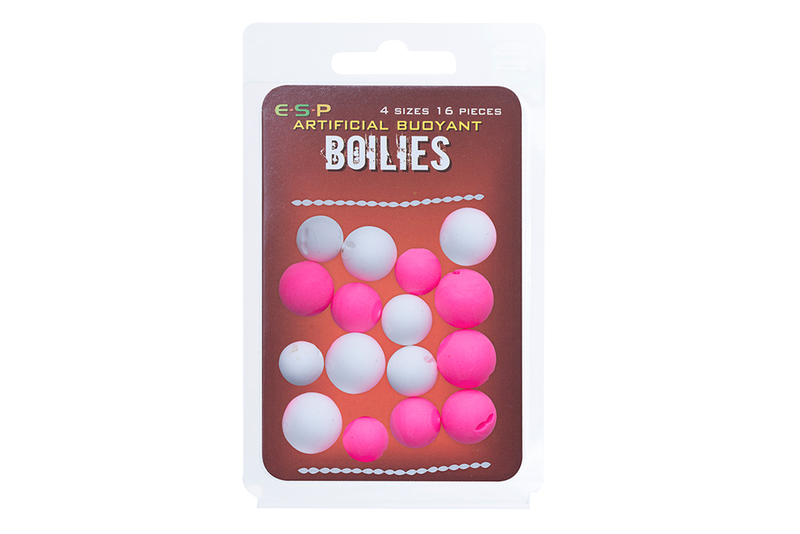 The new ESP artificial buoyant Double Corn and Boilies come in a variety of proven colours and contain four sizes in each pack of sixteen baits – perfect for balancing a variety of hook sizes on popular rigs without the need for tungsten putty. 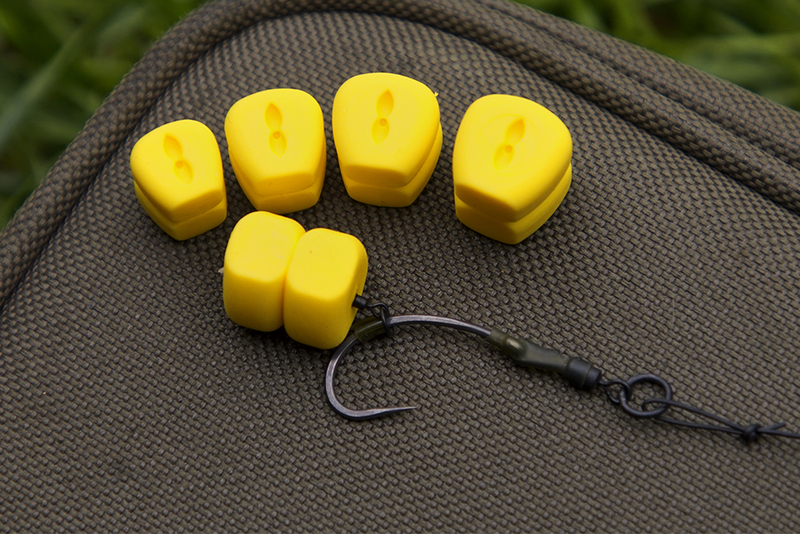 They provide a great edge on waters where crayfish or nuisance species are prevalent. 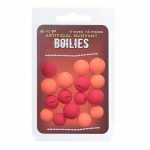 The complimentary hair stops sit neatly in the recess on the baits or they can be secured with blobbed Super Floss. 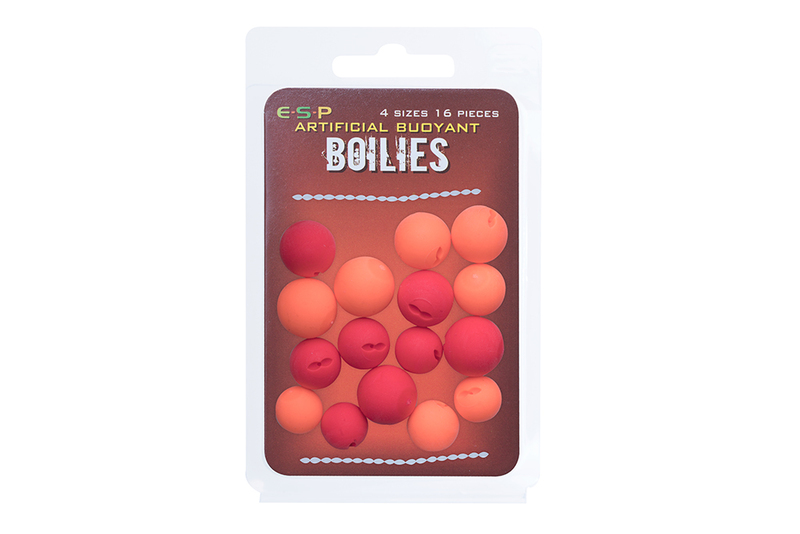 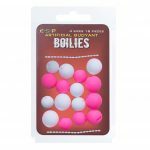 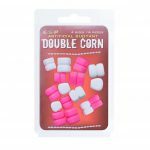 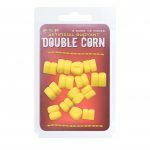 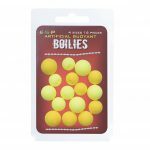 Tough and durable, these baits never lose buoyancy and to boost them further they can be stored in sweeteners or flavours for added attraction. 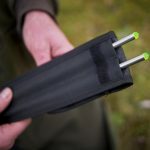 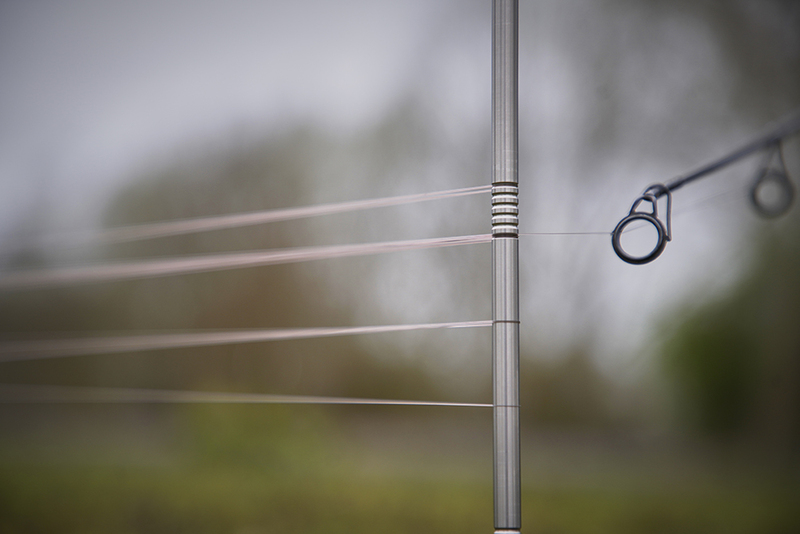 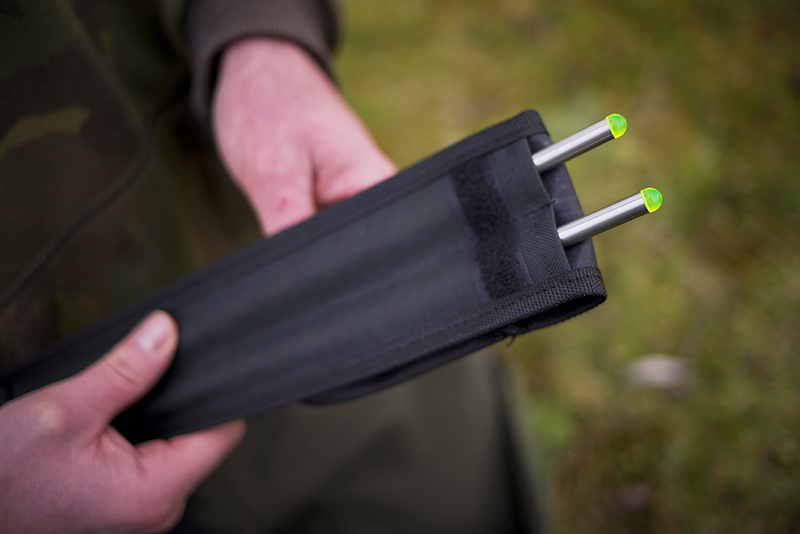 Made in our own UK factories, the new Wrap Sticks are machined from high grade stainless steel and incorporate non slip line retaining grooves and high vis green acrylic tops. 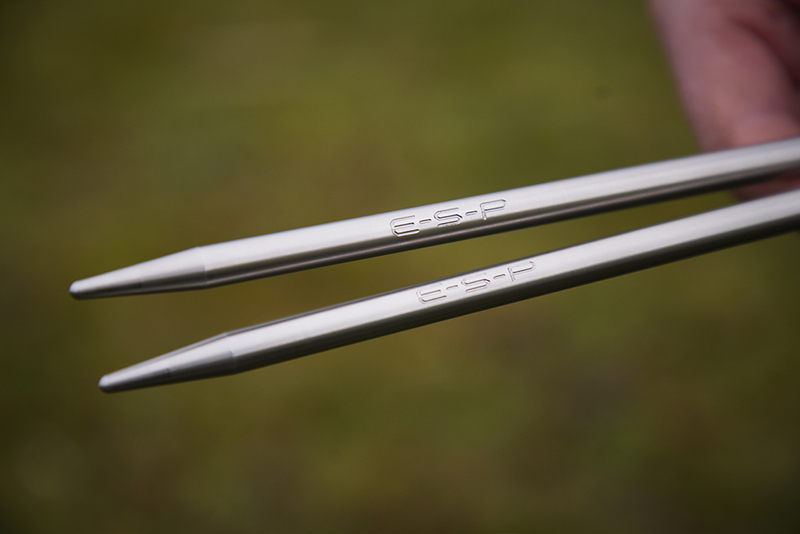 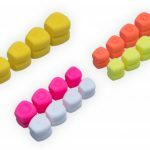 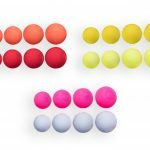 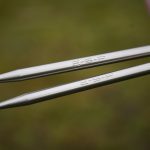 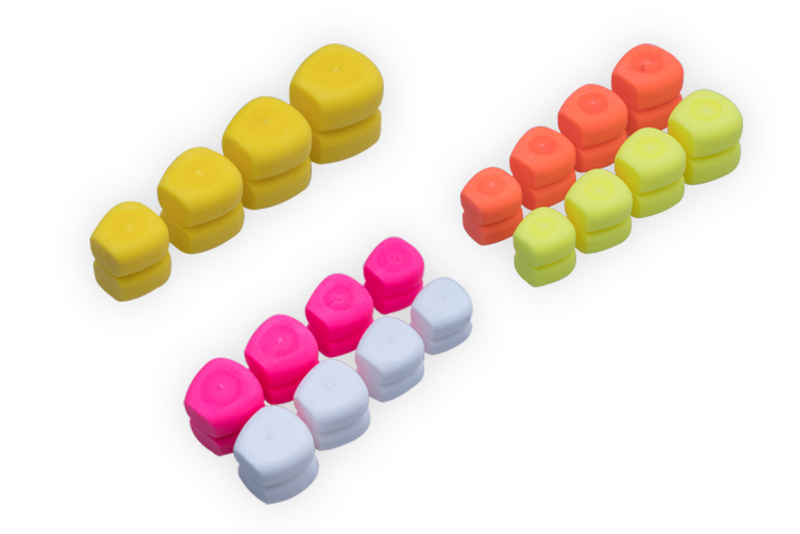 They come with three individually numbered ‘spot markers’ with orange tops which can be placed in the ground between the wrap sticks for precise and repeatable distance marking. 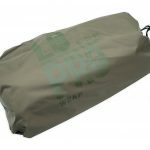 Supplied in a durable fabric sleeve for easy storage. 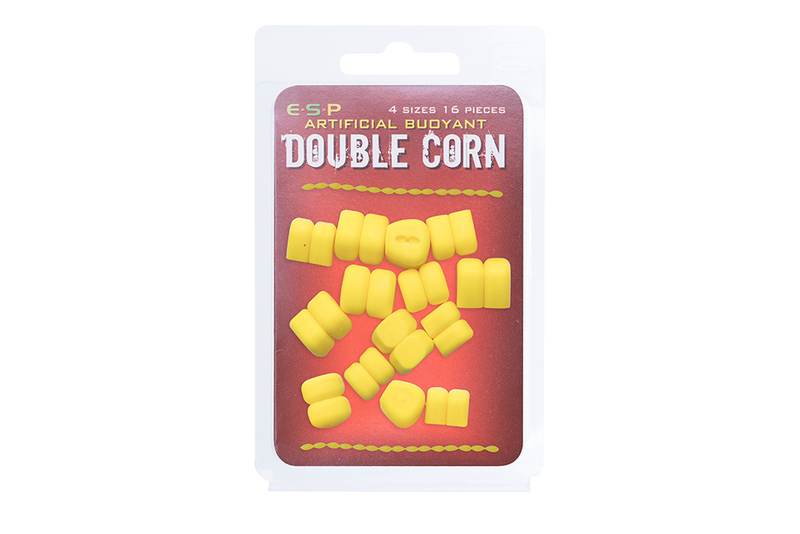 The two new t-shirts (olive green and maroon) feature a stylish camo ESP logo on the chest and are made in super soft 100% cotton. 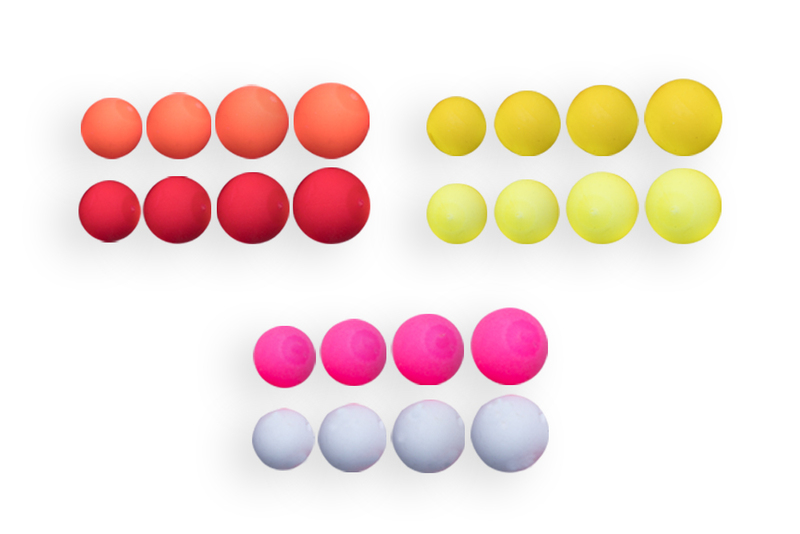 Available in all sizes from S – 3XL.